What does it take to be the fastest? 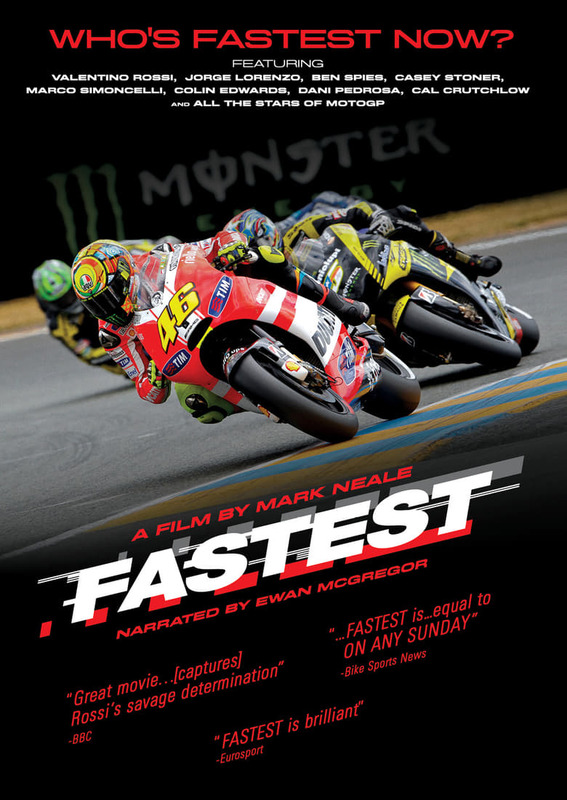 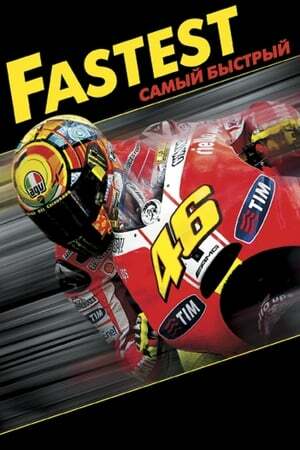 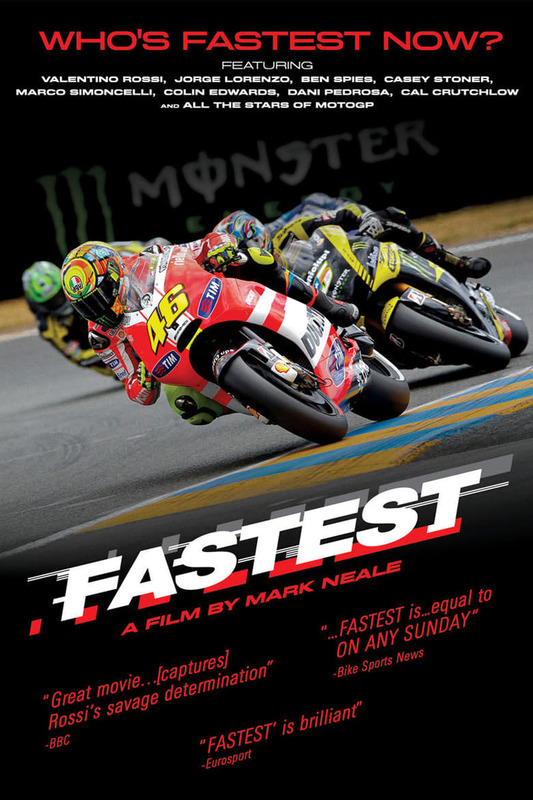 From award-winning filmmaker Mark Neale, comes Fastest, a spectacular maximum-speed, full-length documentary delving deep into the world of motogp. 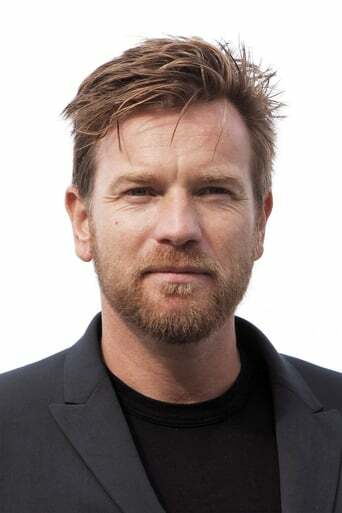 This thrilling documentary, narrated by Ewan McGregor, highlights the thrills, spills and incre. . .